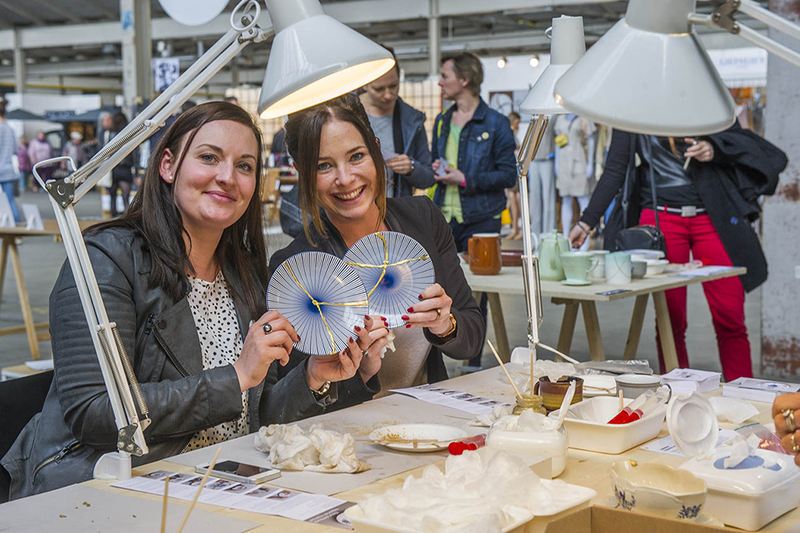 Designer duo Nadine Sterk and Lonny van Ryswyck (Atelier NL) and Rianne Makkink make the twelfth edition of Designday quite special. 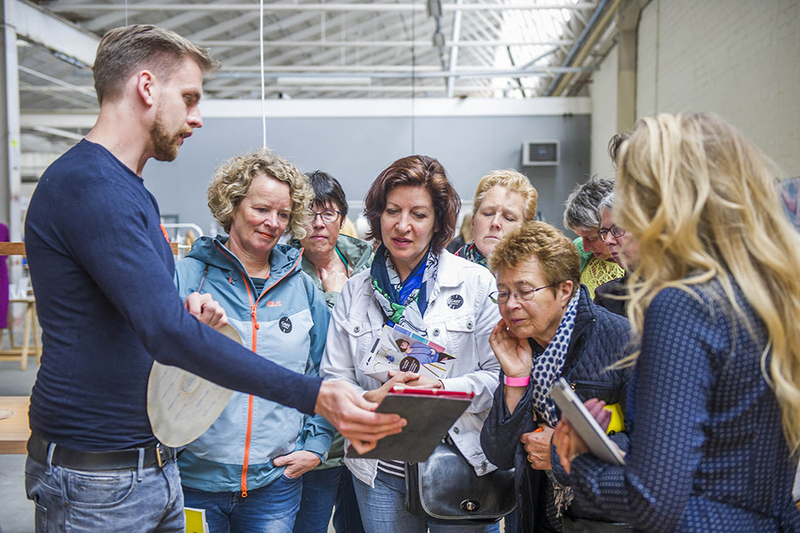 Atelier NL presents a first: ZandGlas, created out of sand from the Savelsbos in Maastricht, and gives the lecture ‘Think Global, dig local’ on Sunday 21 May. Rianne Makkink (Studio Makkink & Bey) talks on Sunday about the compost-bin-toilet and the separation of our excrement. This design is also on show at the exhibition ‘Everything You Always Wanted To Know About Toilets, But Were Afraid To Ask’ at Cube Design Museum Kerkrade. 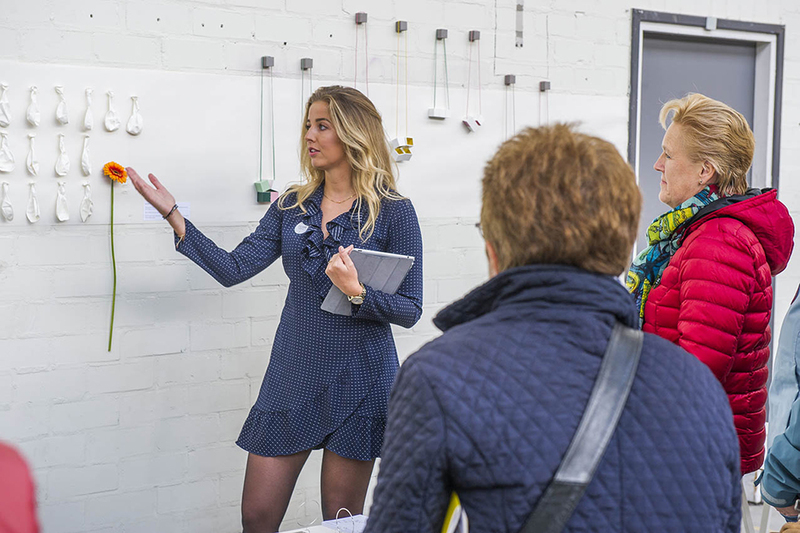 Designday is a unique three day event for design lovers. 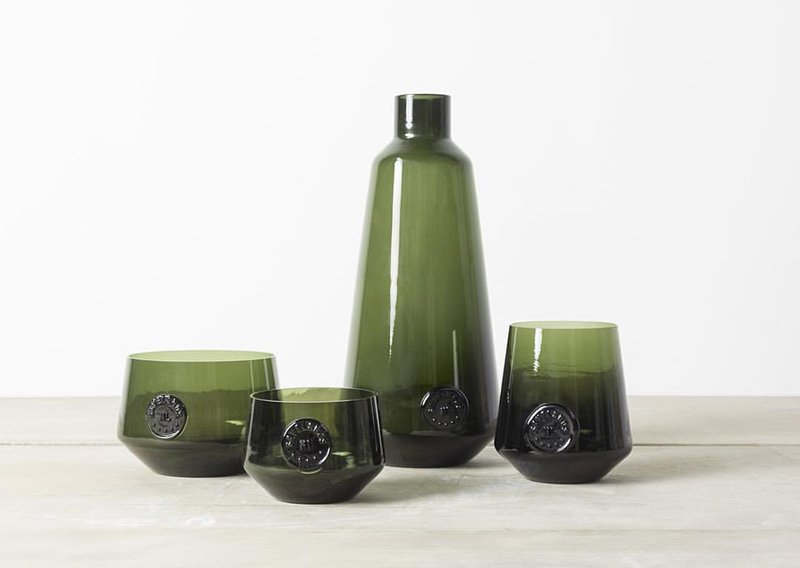 Be amazed by design, buy them and meet the designers. Meanwhile you can enjoy an interesting side program. 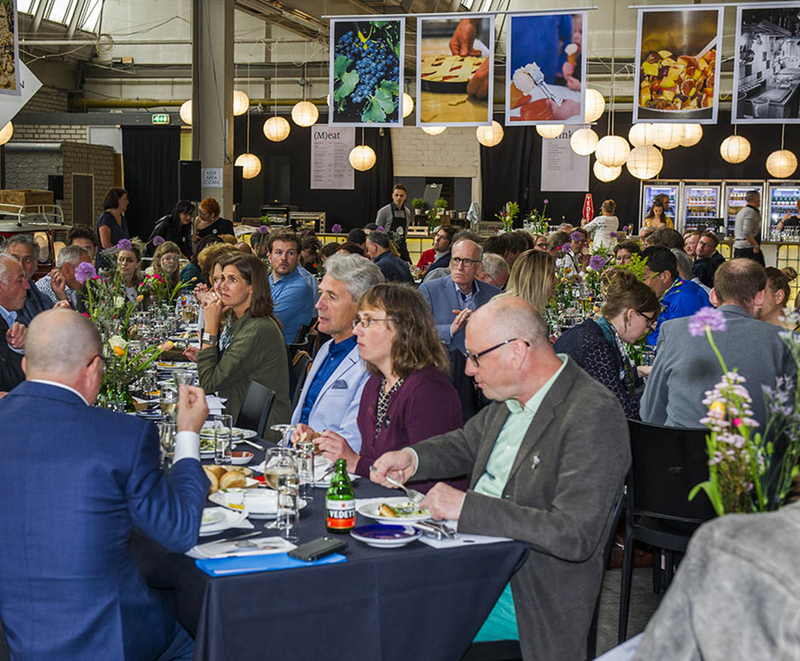 The twelfth edition of Designday takes place from 19 to 21 May 2017 at the Decorfabriek in Maastricht. This year’s theme is ‘Upcycling Matters’. We explore the boundaries of design and product development with this theme. 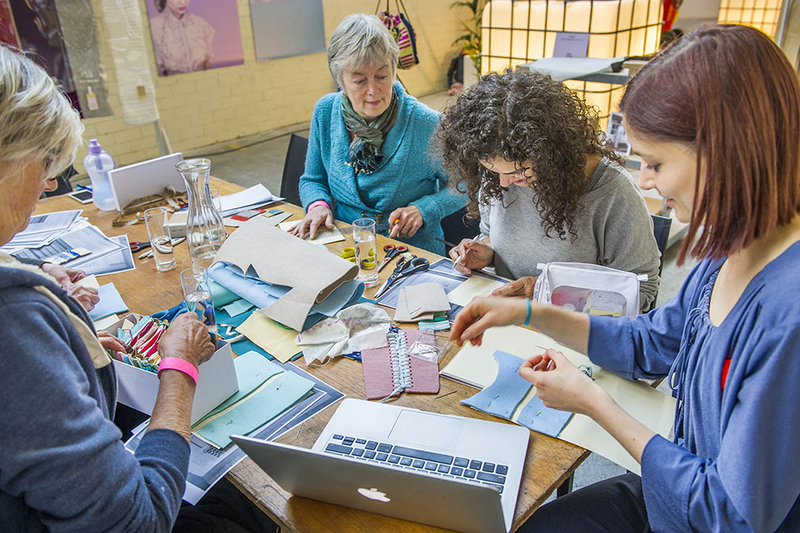 In what way can design and product development ensure an actual sustainable world? 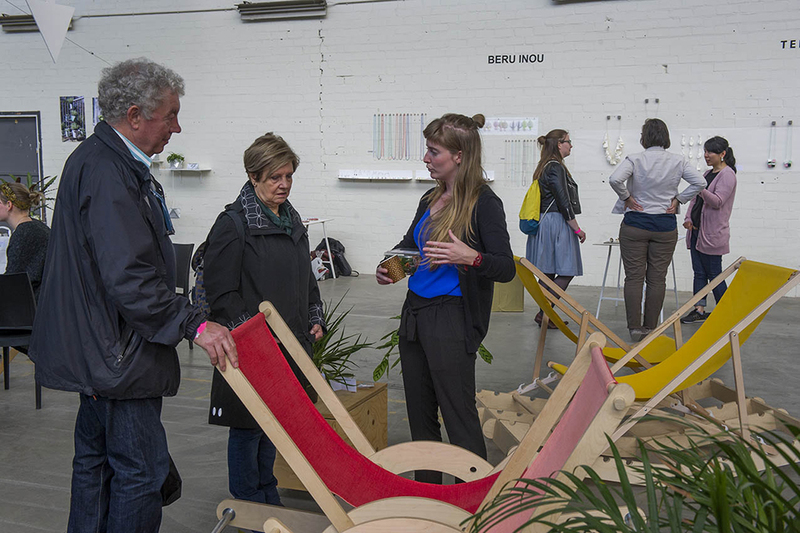 Many of the Dutch, German and Belgian designers that present themselves during Designday work with upcycling matters. 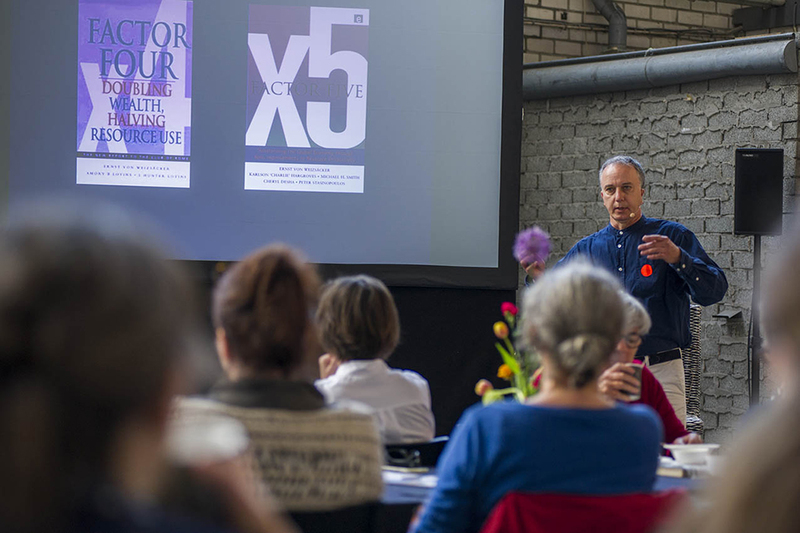 Designer and design thinker Jörn Behage begins with the lecture series on Saturday. Behage has been involved in sustainable product development for thirty years already. He will guide us through the developments of recycling/upcycling and offers his perspective on the future. His thesis: ‘we do not need to change our behaviour to change the world.’ Lucas Brinkhaus gives the second lecture on Saturday 20 May. He develops custom bikes and explains how he revives old bicycles. 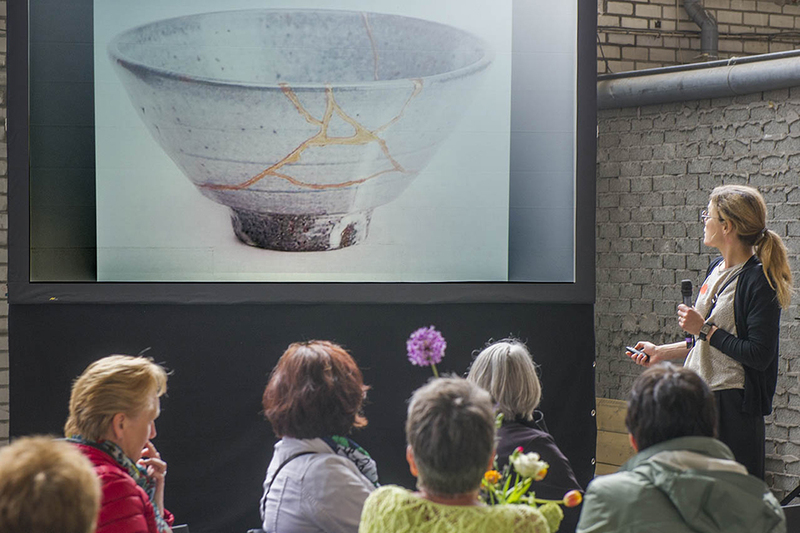 Visitors are also able to participate in three different workshops on Saturday and Sunday. 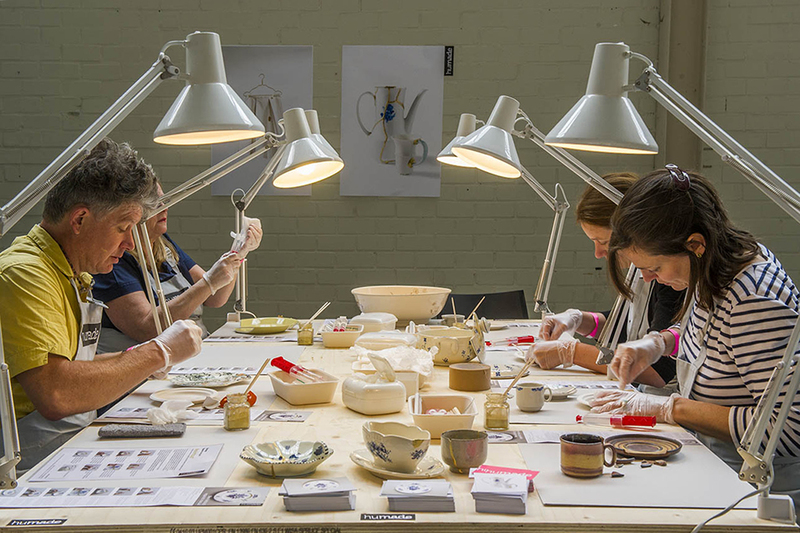 You will use a century old technique to restore your precious broken china with Humade. Pulp Fabrics teaches you an ancient Dutch knitting technique: Boezel knitting. And qoowl lets you explore different ways of upcycling, resulting in creating your own design made from recycled materials. 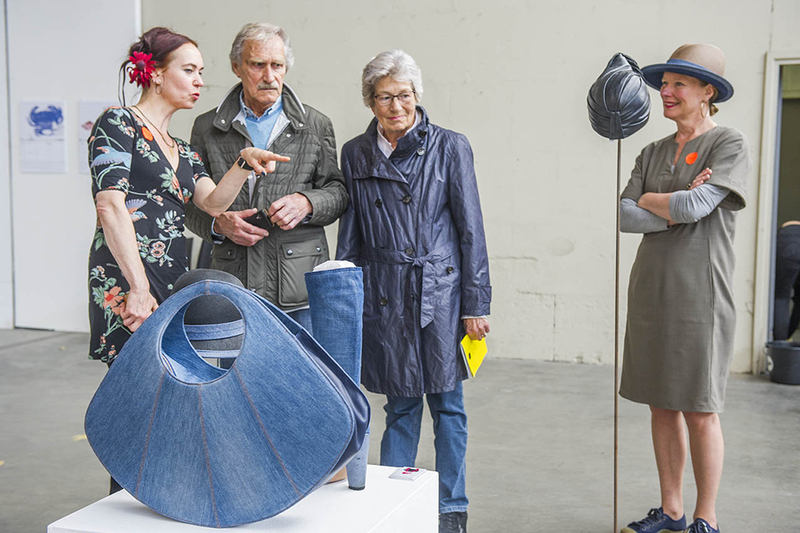 Dutch and German designers will also pitch their work within the theme of ‘Upcycling Matters’. 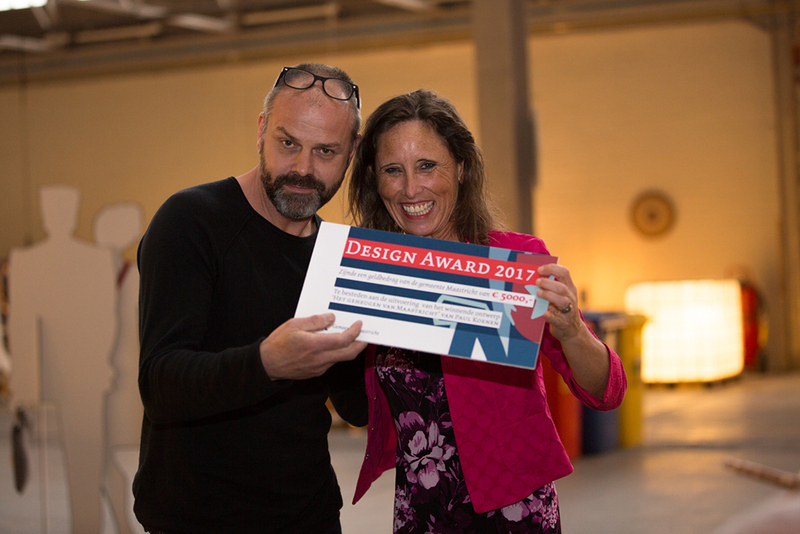 Alderman Mieke Damsma awards the second DESIGN AWARD Made for Maastricht on Friday 19 May. 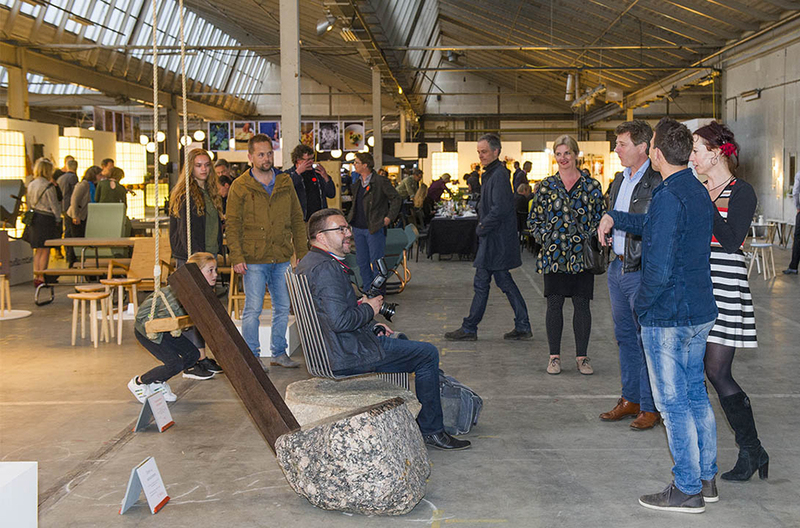 This competition is organised by Designday in collaboration with MAFAD (Maastricht Academy Fine Arts and Design). The award has been made available by the city of Maastricht. The assignment for 2017: create a design for public space with multiple interactive features. 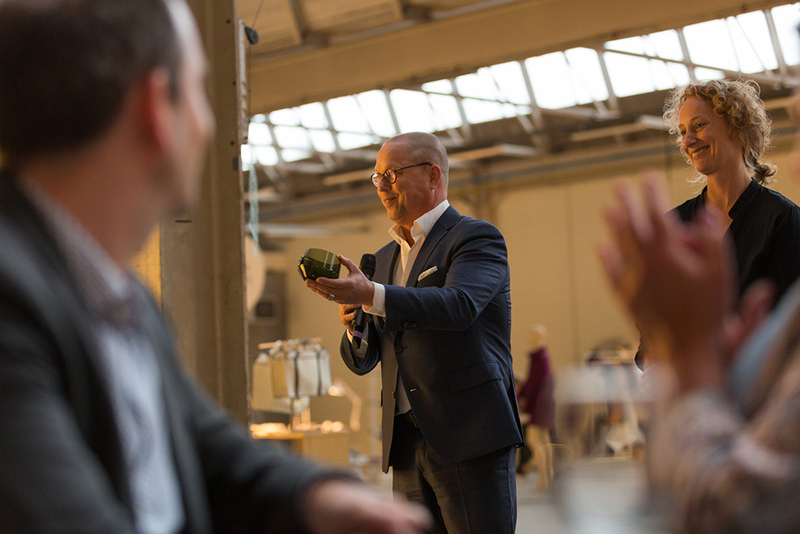 The nominees are: Paul Koenen | Jair Straschnow & Gitte Nygaard | René Holten industrial Design | Element A | Studio Jar. 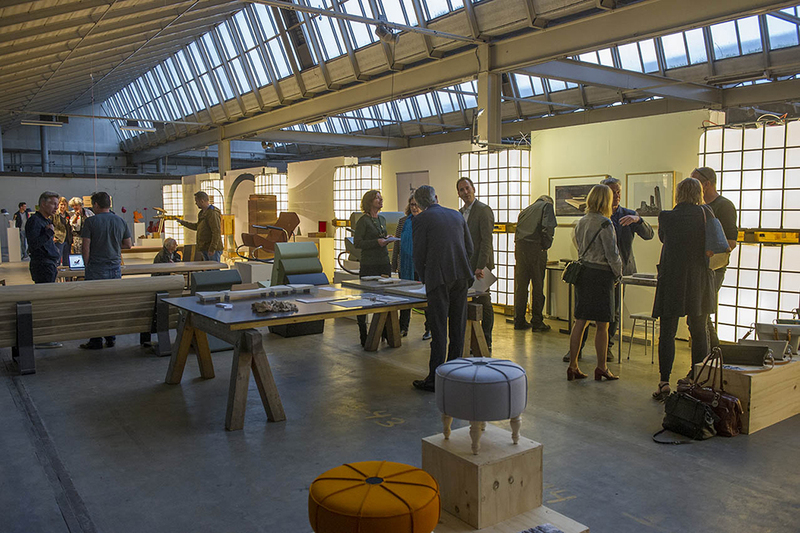 Four design studio’s from Limburg have recently been awarded. Dirk Ploos van Amstel and Maurice Mentjens received a German Design Award. Maurer United Architects and René Holten received a Red Dot Award for their designs. Reason enough for Designday to celebrate these award winners on our opening night.